It may be one of the most stressful holidays to plan but Thanksgiving doesn’t always have to be a hair-pulling, aspirin-popping affair. Several road trip spots around the US make the long turkey weekend completely streamlined and easy, so you can actually sit back and enjoy the holiday with the rest of your family. 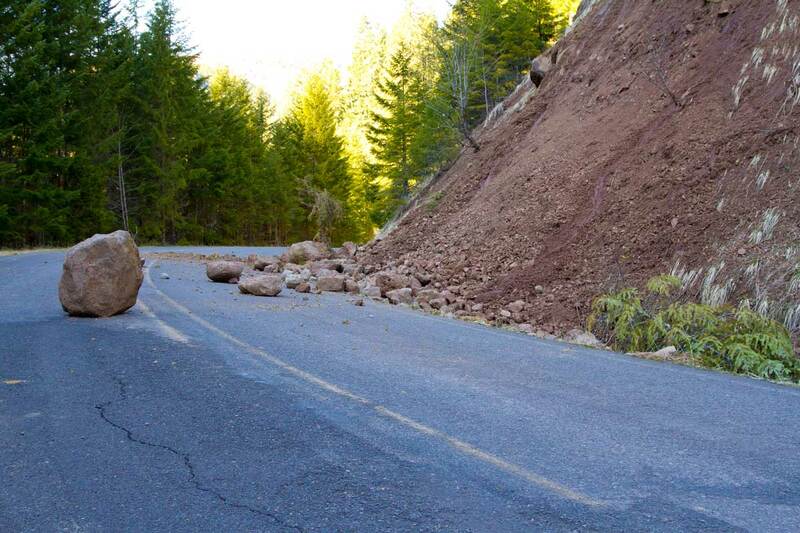 We rounded up our favorite Thanksgiving trips where all you have to do is sit & drive before just relaxing. Best of all: There’s no mess in the kitchen! This getaway is snuggled in White Sulphur Springs, WV. 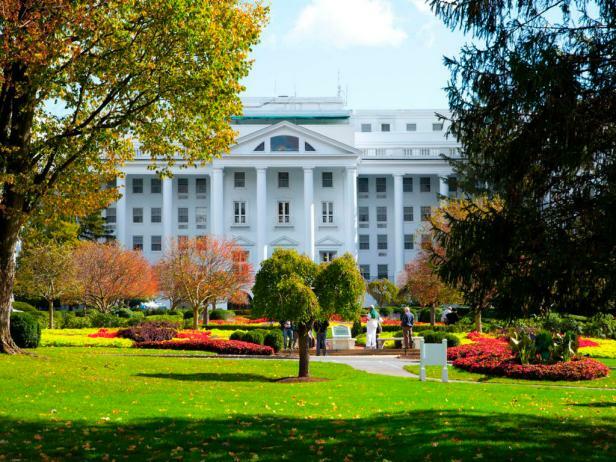 It’s a National Historic landmark from 1778 and stands as an example of the classic American resort, and Thanksgiving is one of the resort’s favorite celebrated holidays. The 710-room property — spanning a whopping 10,000 acres — hosts scavenger hunts, afternoon tea, fashion shows and even a gala dinner party and dance for the holiday. It’s a perfect stay for any age group. Thanks to executive chef Bryan Skelding guests are assured a delicious Thanksgiving meal. Rates are $400 per night, Nov. 27- Dec. 1, with a 2-night minimum stay required. A skiing adventure is great for the whole family. St. Regis Aspen Resort makes the holidays unforgettable with butler service, a myriad amenities and unparalleled skiing that makes Aspen the perfect winter getaway for avid skiers. From 12 pm to 5 pm on Thanksgiving, Trecento Quindici Decano will offer a Thanksgiving display, including a 2 carving stations, pan-seared Colorado bass, pumpkin cheesecake and other traditional turkey day favorites. On November 29, The St. Regis will host its annual tree-lighting ceremony with Santa, elves, carolers, cookies, popcorn, cider and a photo booth. The real deal is that from now until November 30; guests can enjoy preferred room rates starting at $239 per night. 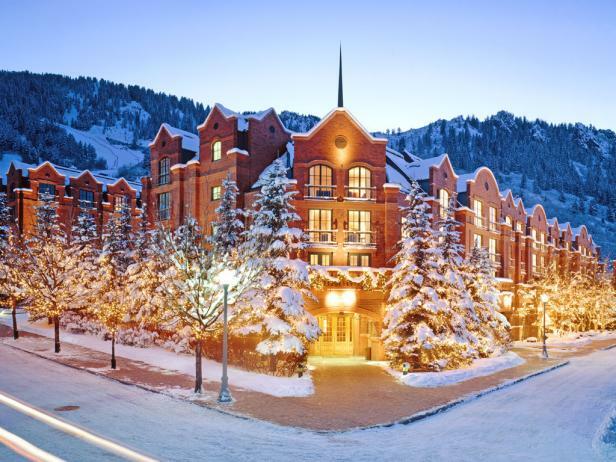 Reserve a room and ring in the holidays at St. Regis Aspen Resort. 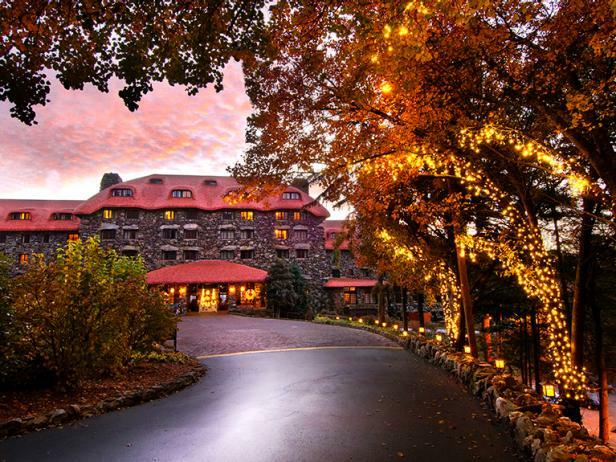 Take the family to the historic Omni Grove Park Inn in Asheville, NC, for a memorable Thanksgiving vacation. This hotel has plenty of food around the clock. This Inn’s Thanksgiving Traditions package starts at $897 per night. In addition to deluxe accommodations, the package includes daily breakfast in Blue Ridge and a Thanksgiving Day Grand Buffet or Thanksgiving banquet meal and overnight valet. Guests will also receive an Omni Grove Park Inn keepsake. Guest should check out the new Edison Craft Ales & Kitchen restaurant, which will offer Thanksgiving treats. And during the holidays, culinary masterpieces — made of sugar and spice and everything nice — will be on display during the annual National Gingerbread House Competition Display. 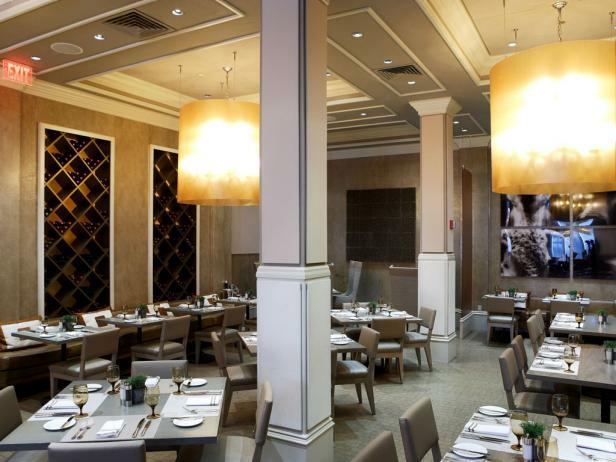 At the well-appointed landmark XV Beacon Hotel in Boston, guests can give back to the community. Fifteen percent of the room rate per night is donated to the Greater Boston Food Bank, so everyone eats this Thanksgiving. The “Thanks-for-Giving” package includes complimentary airport transfer and a welcome amenity. This hotel package starts at $895 for a 2-night minimum stay. While in Boston, take a day trip to Plimoth Plantation, home to what history marks as the first Thanksgiving. Remember reservations must be made by calling the hotel to receive this promotion and the offer is only valid in November. Do you have a big family? Take them to Montage Deer Valley, one of the larger resorts in Park City, UT. 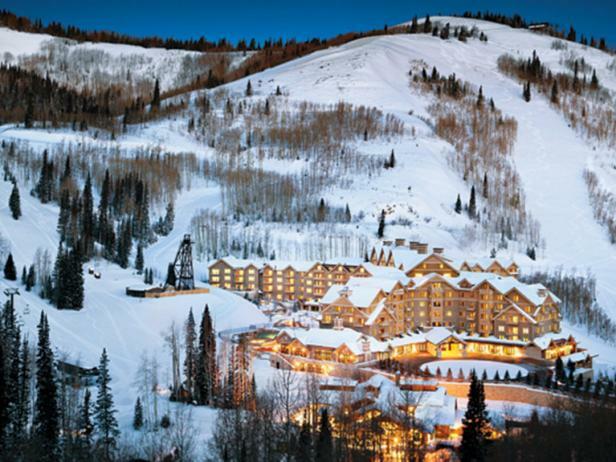 Montage Deer Valley, a 220-room luxury resort with 35,000-square-foot spa, is known for their ski valet that handles all your skiing needs. In addition to great activities to keep the kids busy, the resort’s staff is also equipped to fire up the fire pits to make s’mores for children. Thanksgiving is chockfull of events, including a Thanksgiving Day buffet and bowling, billiards and arcade games in Daly’s Pub & Rec. Don’t miss out on the fun with family photos and cookie decorating classes. On Friday following Thanksgiving, the resort provides guests complimentary transportation to go shopping on “Black Friday” at the Tanger Outlets. If shopping isn’t your thing, families can have fun on an obstacle course; decorate the Montage family tree with Christmas ornaments; and witness the annual lighting of the tree. So there you have it! If you feel like skipping the home cooking and the stresses of entertaining just take yourself and your family out for a little mini vacation. You may even make a new tradition of it!